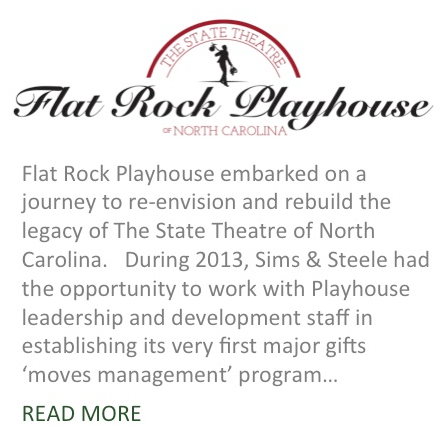 MANNA FoodBank was founded in 1982 and links the food industry with over 200 partner agencies in 16 counties of WNC. MANNA is a member of Feeding America, an umbrella organization for food banks throughout the United States. Last year MANNA distributed 12 million pounds of food. Now, following two years of planning MANNA is developing ways to re-order its warehouse systems. When completed MANNA will be able to distribute up to 20 million pounds per year, and by doing so, provide hundreds of thousands additional meals for those who are hungry or ‘food insecure’ throughout western North Carolina. 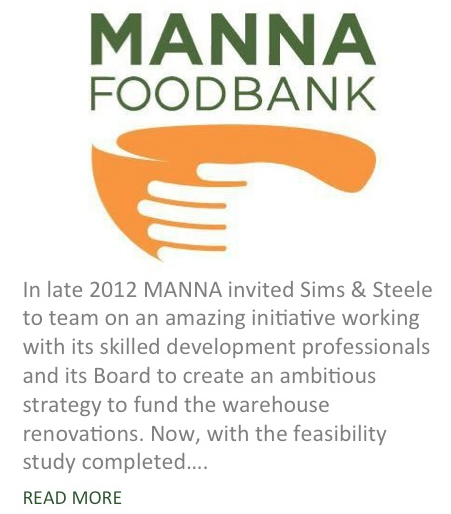 In late 2012 MANNA invited Sims & Steele to team on an amazing initiative working with its skilled development professionals and its Board to create an ambitious strategy to fund the warehouse renovations. 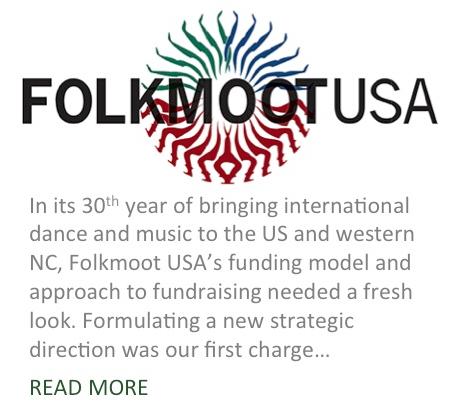 Now, with the feasibility study completed, we are working closely in the quiet phase of fundraising with a target of generating 65% of the campaign goal before it goes public.